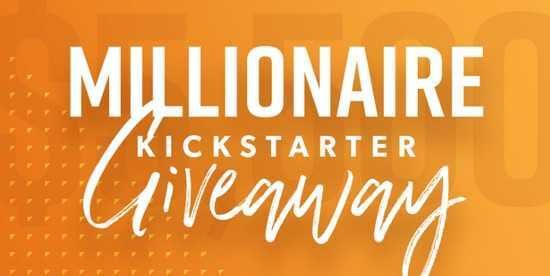 Dave Ramsey is back with another exciting Dave Ramsey Millionaire Kickstarter Giveaway from which you could get a chance to win $5,500 cash. To enter, Visit DaveRamsey.com Millionaire Giveaway page and follow up the on-screen steps carefully. All the Best!